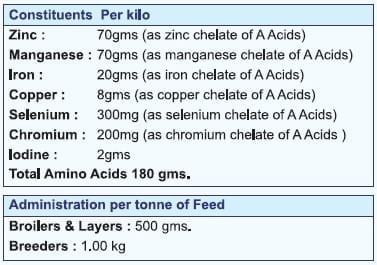 Minerals play an important role in regular dietary requirements of animal feed. 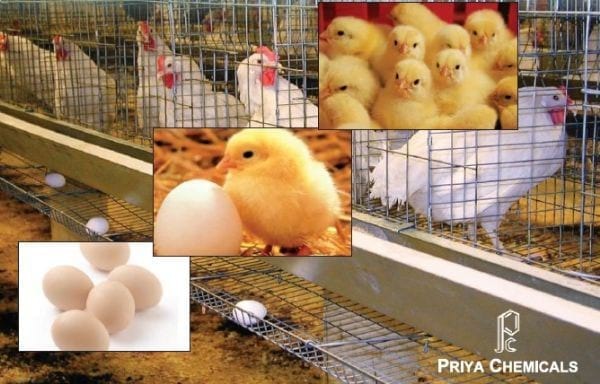 Essential minerals are destroyed during the digestion process due to interactions with other components of feed. Use of Organic Trace Minerals in the feed is the optimal way to ensure protection and absorption of minerals through the intestinal walls into the blood stream. Bioavailability does not only depends on the chemical and structural difference of Inorganic Bond of the trace mineral but also on the substances within the ration (e.g. mycotoxin, crude fiber, Phytic Acid and Negative interaction between different trace and macro elements.). High amountof Inorganic elements in the feed which are not bonded or CLAWED (CHELATED) to a carrier (ligand) leave the body without absorption as excreta. Chelates in PRICHEMIN PLUS are derived from Soya Protein (NON GMO) and are chelates which meet all requirements of EU and AAFCO in terms of Molecular Weight of less than 1 NANOGRAM per Kg. (Sum of 17 congeners of Dioxin is less than 1 NANOGRAM per Kg). Chelates in PRICHEMIN PLUS have no electrical charge and do not form compounds. 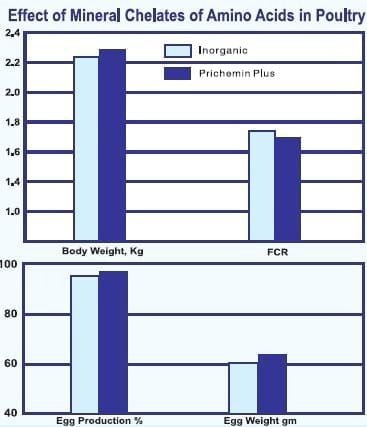 PRICHEMIN PLUS is stable in the range of pH 2.0 to 7.5 and remain intact throughout digestion. PRICHEMIN PLUS is prime in quality and absorption and is abosrbed faster than ordinary salts of minerals due to lower molecular weight. 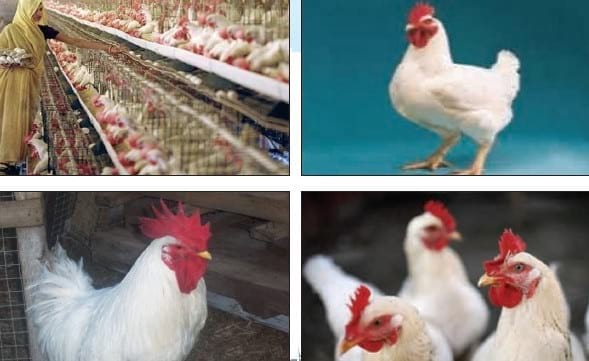 This increases net retention, minimizes excretion and increases the amount of minerals that are biologivcally available for productive purposes. 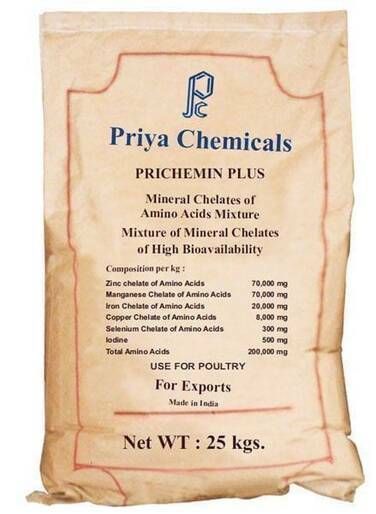 PRICHEMIN PLUS also meets Amino Acids requirement in the diet.